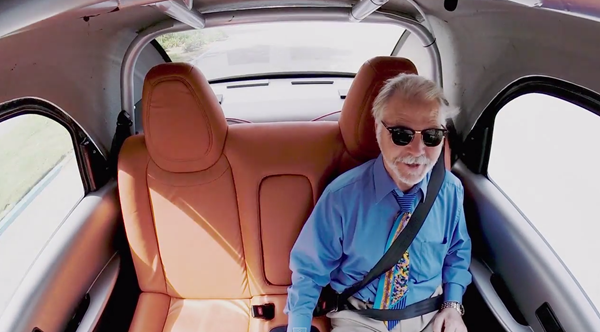 If you ever wanted to feel like you’re living in the future, and that smartphone didn’t quite cut it for you, then the fact that Google was working on driverless cars should have at least given you a sense of what was to come. Having had its self-driving cars marauding around San Francisco for a few years and clocking over 700,000 miles, Google has now taken the next logical step by creating its own car from the ground up. That means no steering wheel and no pedals. Showing the prototype off at the Recode Code Conference in Palos Verdes, Google co-founder Sergey Brin gave the world a glimpse at the kind of thing we can expect to be driven around in within the next six years or so after he also announced that the company expects driverless cars to be safe enough for public use sometime between 2017 and 2020. The bubble-shaped automobiles, which for some reason remind us of Total Recall’s Johnny Cab, is still a prototype but still looks the part. 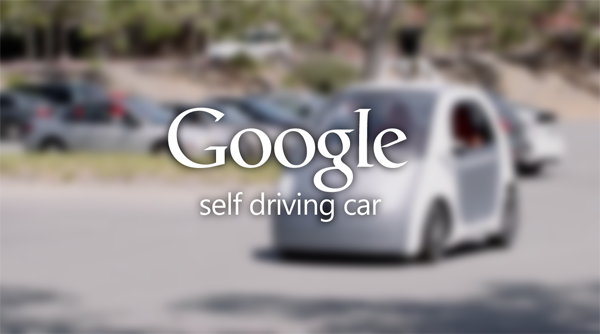 Self-driving cars have been on Google’s radar for quite some time now. In fact, 2009 was when Google first started to explore the idea of having cars drive themselves. Current models have people in them, ready to take the controls should the need arise, but these new prototypes are sans controls, meaning that’s simply not an option. In order to make its cars as safe as possible, Google fills them to the gills with information about things from the depth of sidewalks to the height of traffic signals in relation to the road. All this, along with much more data, means the driverless cars have a very good idea of where they are in 3D space even before the fancy sensors get to work. It may be unnerving at first, but eventually this is how we will all travel. As if to put minds at ease, Google showed a short video in which people are driven around by the new cars. All seem to have enjoyed the experience, though we’d expect no less in such a video. We have to admit that we’d love to have a go in Google’s new car, too.